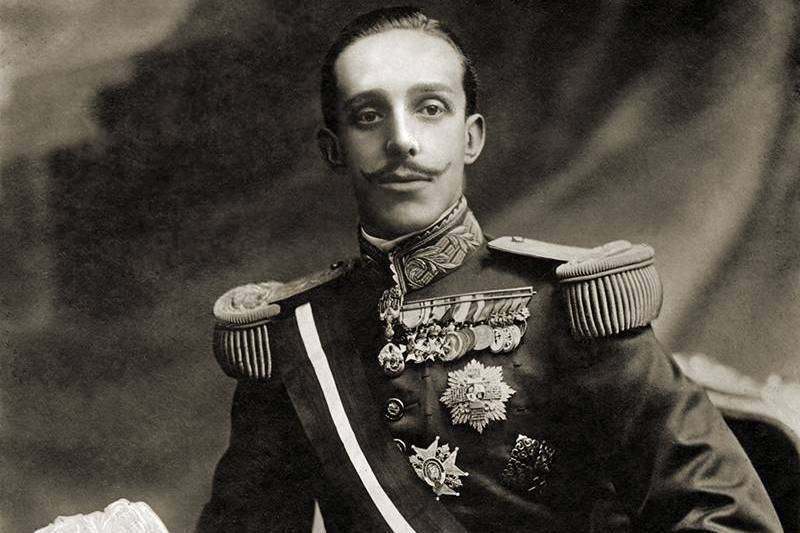 After 1898 crisis, Alfonso XIII was declared of legal age and started his personal reign characterized by the crisis of the restoration political system- Canovas was assassinated and Sagasta died. The Conservative Party was led by Antonio Maura and Jose Canalejas became the leader of the Liberal Party. Both had regerationist ideas but failed in making social improvements. Until 1917 the main problem was the war against Morocco. 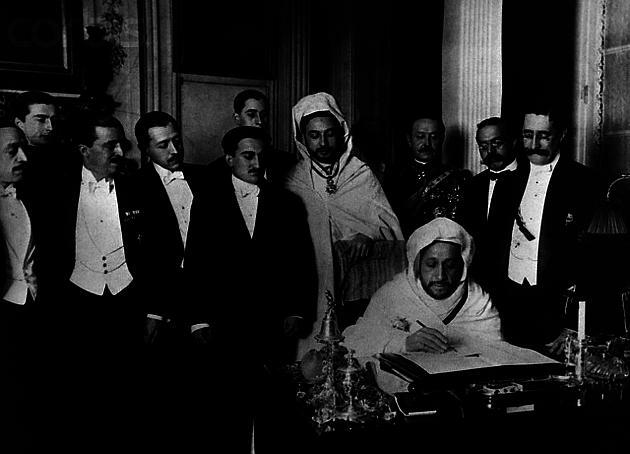 The Algeciras Conference ended in a treaty dividing Morocco into two protectorates one for France and the other for Spain. The Spanish occupation in the Rif area caused a war with the inhabitants of the region. Many reservists from lower classes were called in 1909. Protests arose soon and were known as the Tragic Week in 1909. The protesters´ repression was so bloody that liberals decided not to participate in the rotation of government. Military as the army demanded an increase in their wages as well as the ranks granted by seniority and not merits in the battlefield. Catalonian parlamentarians protested and demanded a state with autonomous regions. Society General strike was organized by trade unions and left wing political parties protesting for the rise in prices and overthrow the government. Domestic policy. 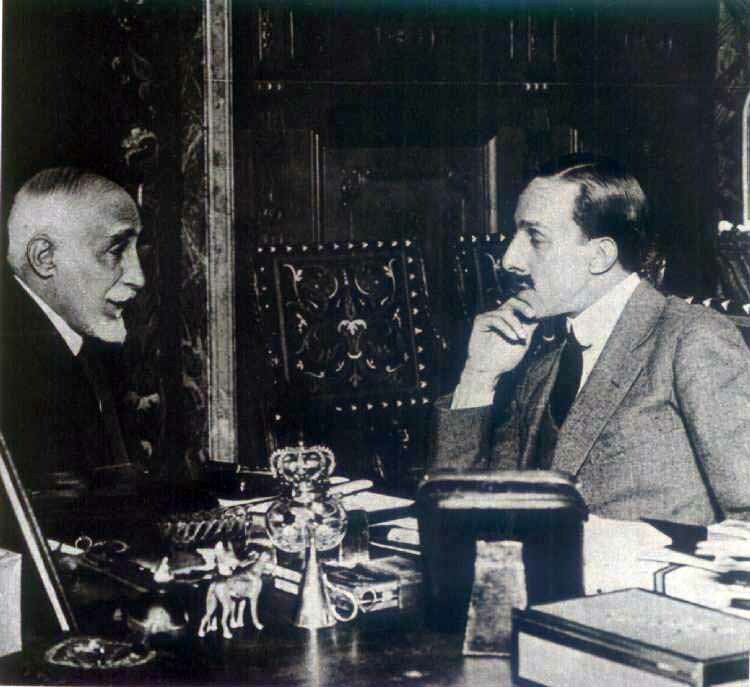 Spain experienced an economic crisis after First World War resulting in continuous instability and strikes. The Annual Defeat in Morocco with more than 10.000 deaths caused a social commotion. A coup d´etat promoted by General Primo de Rivera tried to finish with these problems.